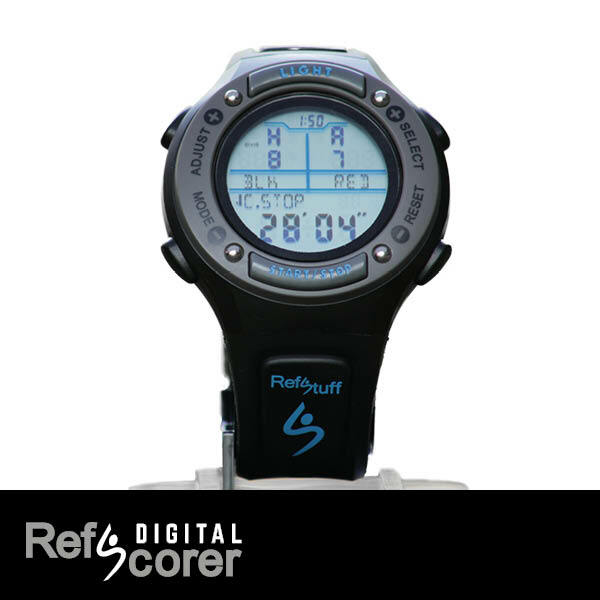 RefScorer Digital is an absolute groundbreaking game changer in referee watches and the worlds first and only digital referee watch that allows you to select home and away team colours and record the score throughout the match. 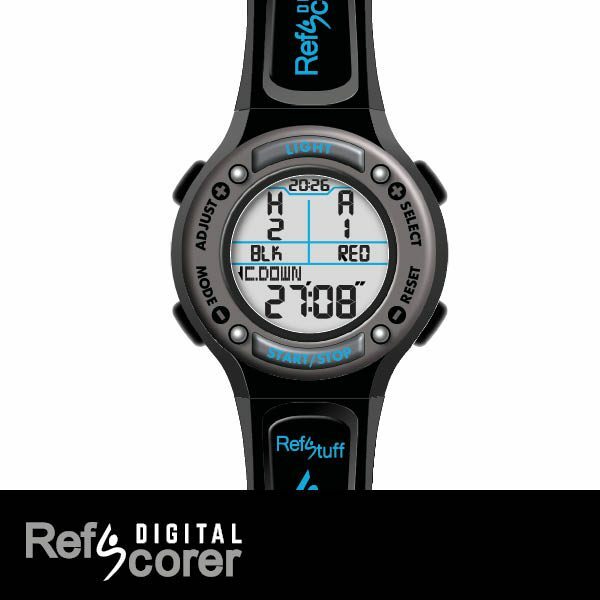 The RefScorer Digital Watch is an absolute groundbreaking game changer in referee watches and the worlds first and only digital referee watch that allows you to select home and away team colours and record the score throughout the match. 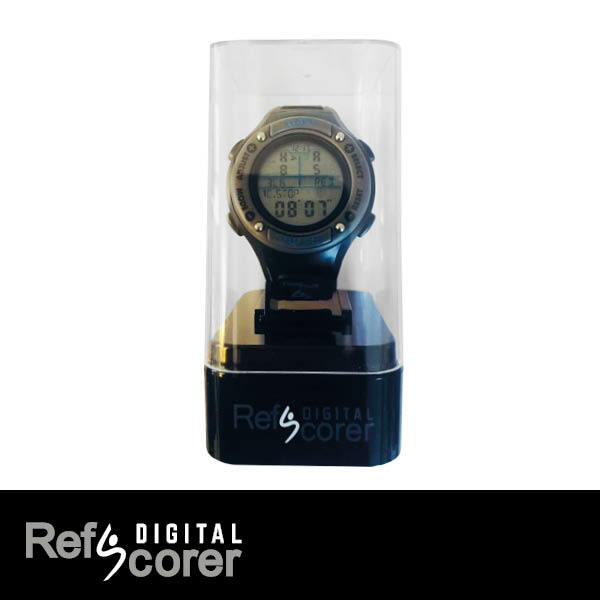 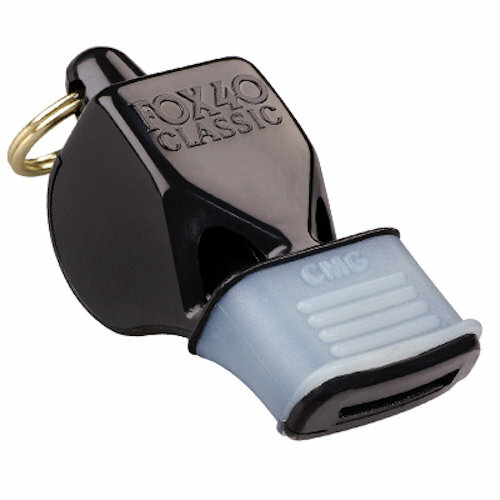 Refscorer comes packed with many referee-specific features like preset match timers for 5, 10, 12, 15, 20, 24, 25, 30, 35, 40, 45 minutes, choice of Count-Up or Count-Down time in RefScorer Mode, auto-elapsing extra/added time for when the regulation time is over as well as your optional choice of vibration, beep or both at the same time. 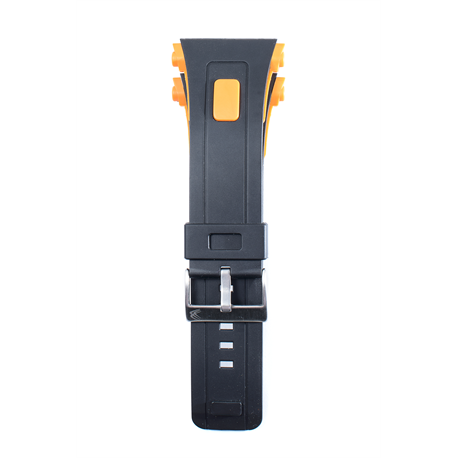 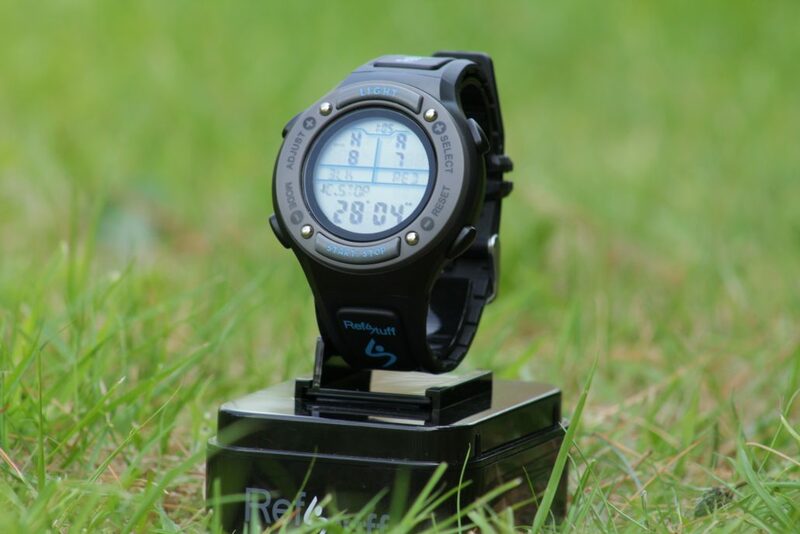 With its all-weather construction and groundbreaking, gamechanging features, Refscorer is by far the most innovative watch available to referees today! 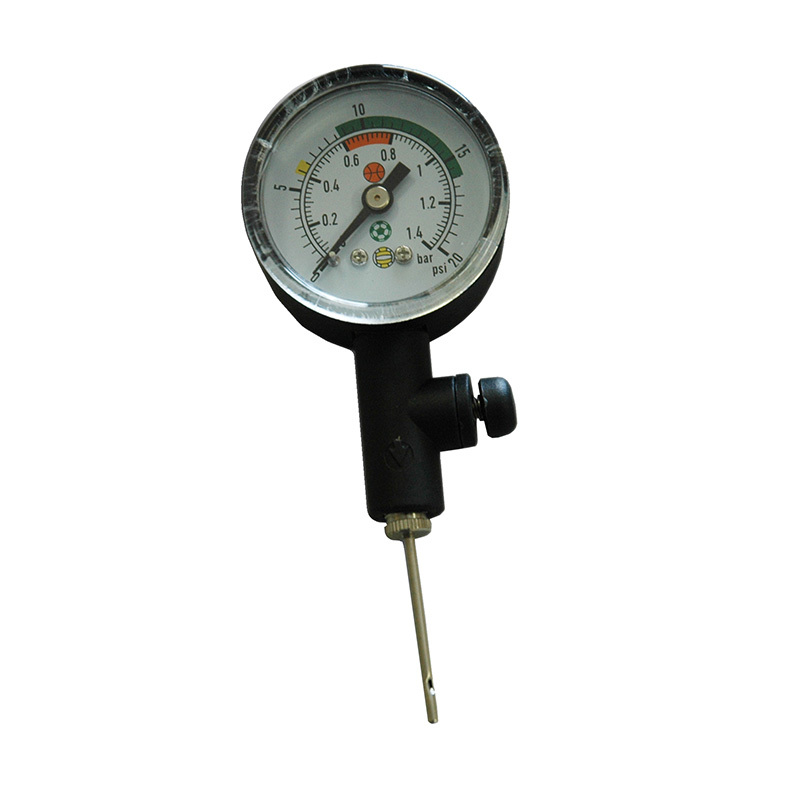 30mm watch screen diameter | 46mm including outer ring | 61g in weight. 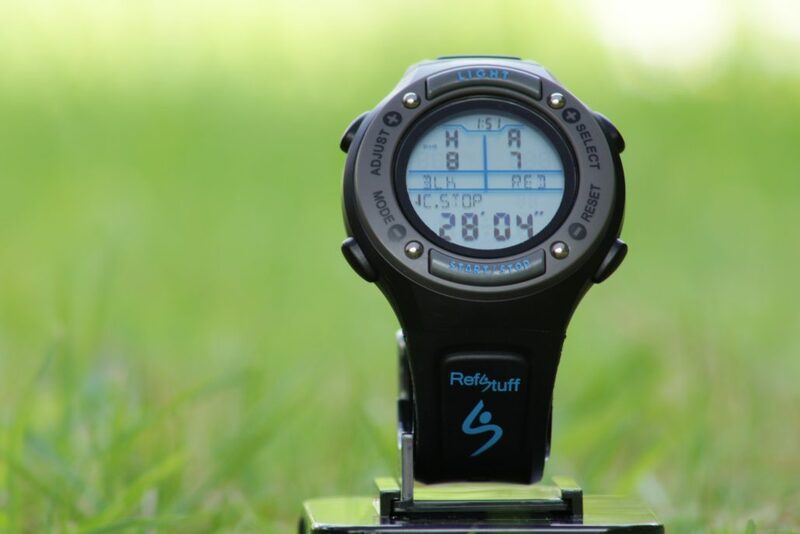 The RefScorer Digital is a brand new and innovative idea, concept and design of sports watch.